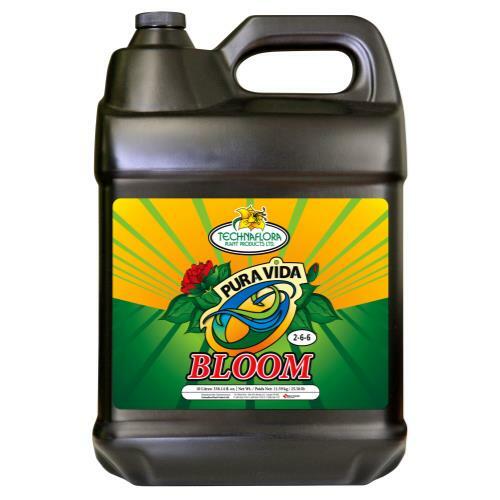 Pura Vida Bloom will help your flowering plant achieve fragrant blooms and abundant fruits. 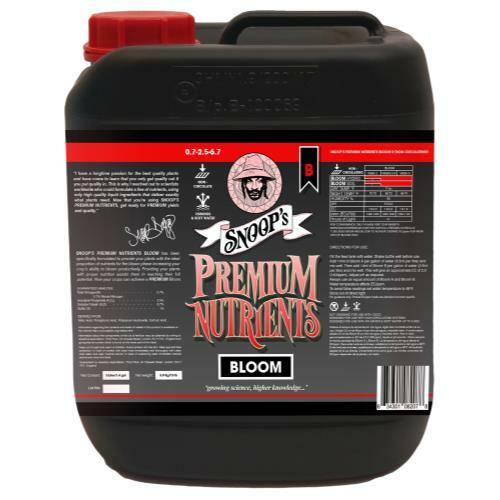 This formula developed from various plant materials that has been subjected to a fermentation process. From this process, Pura Vida Bloom obtains sufficient organic nitrogen, phosphorous and potassium. 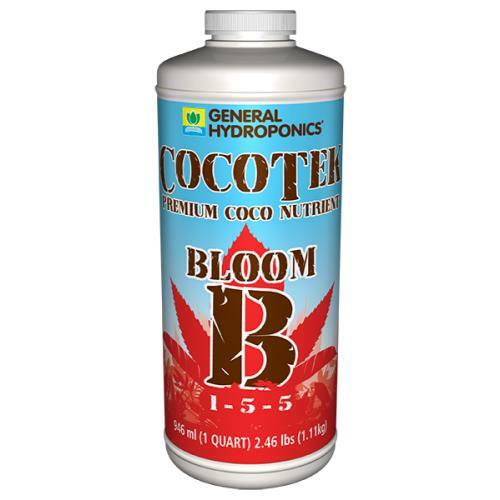 In addition to these elements, Pura Vida Bloom also utilizes micro nutrients to help your plants promote and maximize the flowering and fruiting performance of plants during the reproductive stage. 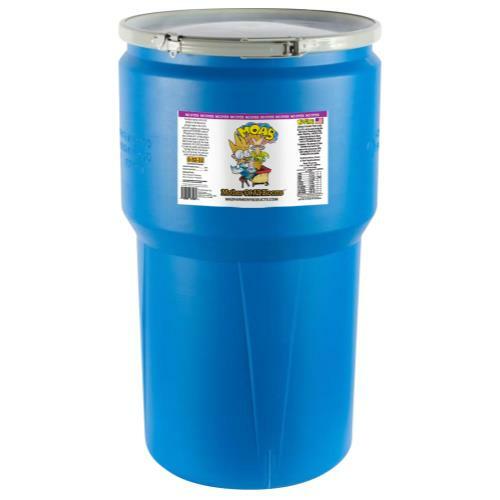 Packed with everything your plants need, Pura Vida Bloom will ensure your plants are more prosperous than ever! 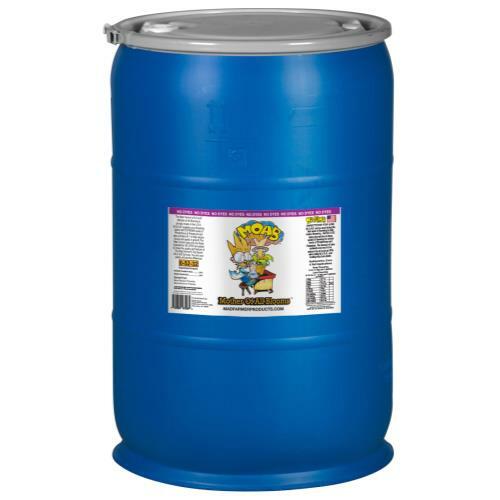 Quantity: 10 Liter.